A story of inspiration of the human spirit that creates a common path that anyone could follow in transcending a negative experience. 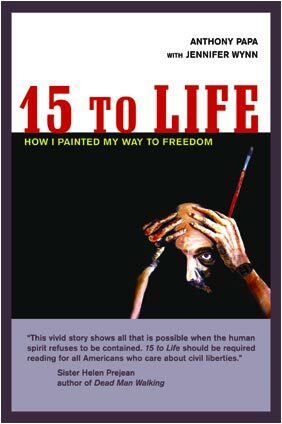 15 to Life tells a rare adventure story: how an average married Joe, was railroaded by the subterfuge surrounding the War on Drugs, was able to get an early release from prison through his art and become a major activist against the draconian drug laws that took his life way. Offered a chance to make a quick $500, Anthony Papa agreed to deliver an envelope in a fated police sting operation. His first and only criminal offense cost Papa a 15-year sentence to Sing-Sing, New York State’s maximum-security prison. Suicide was contemplated when Tony Papa realized that the best years of his life would be spent in a six-foot cell. 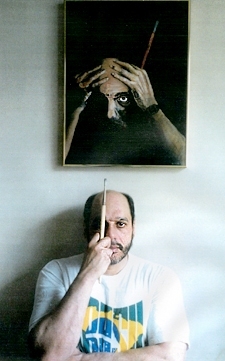 One day he discovered painting. It gave him hope, and he discovered a talent. When the Whitney Museum chose his painting to exhibit, he had to lie because of the jarring stipulation that the painting chosen would have to be that of a murderer. He did and soon afterward he received intense media attention. Governor Pataki got wind of his case, and after 12 hard years of time, Anthony Papa was granted clemency. Once released Papa spends his life trying to save those left behind. 15 to Life is more than a dramatic story of one mans struggle to survive and change the system — it is also an important sociological piece and a call for reform of the destructive laws of the War on Drugs. 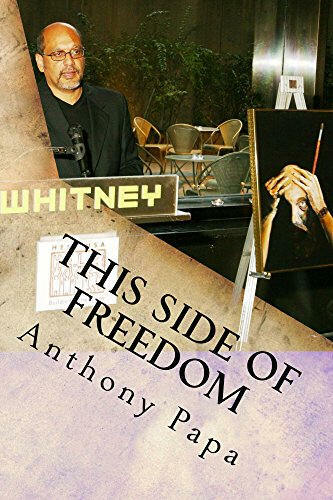 Tony Papa at Jay-Z afterparty with his memoir "This Side of Freedom"
Roger Stone Interviews Papa on "The Stone Cold Truth"
Papa Interview on "Let Them Talk"